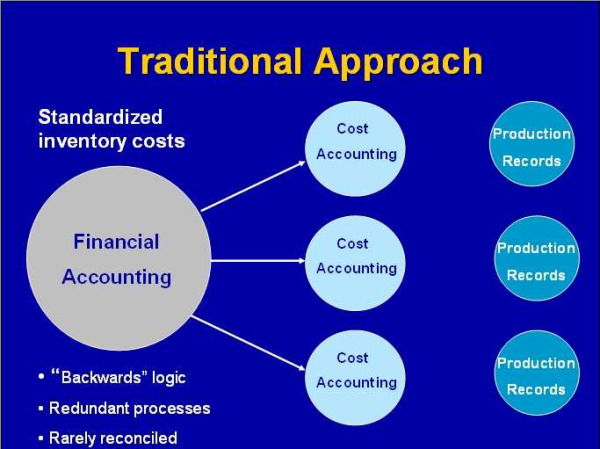 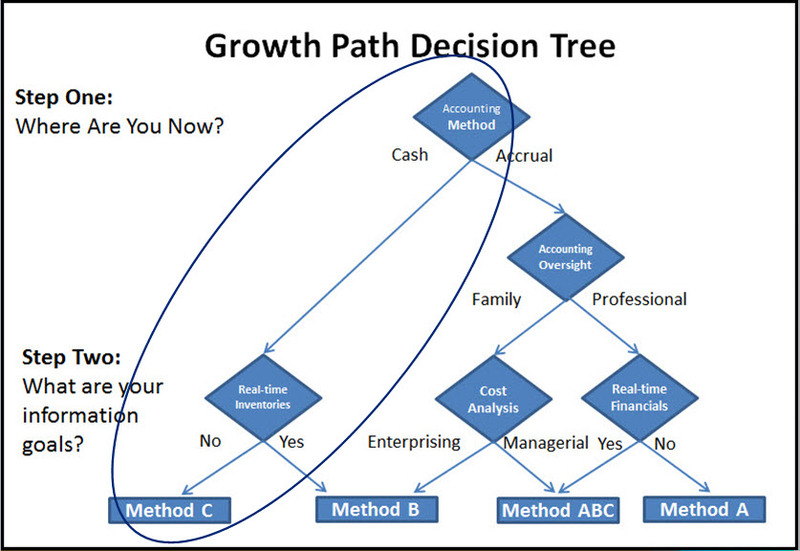 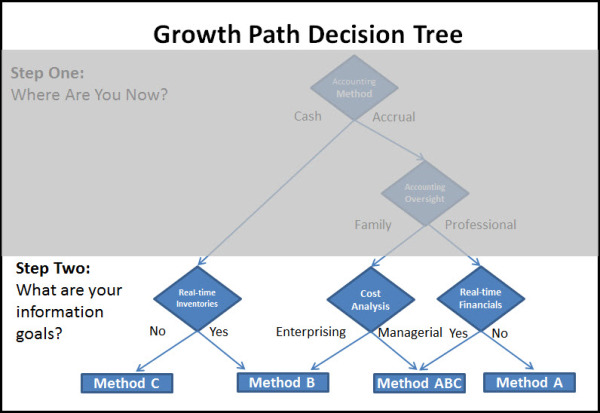 In prior installments in this series, we covered the two key questions in the Growth Path Accounting Decision Tree. 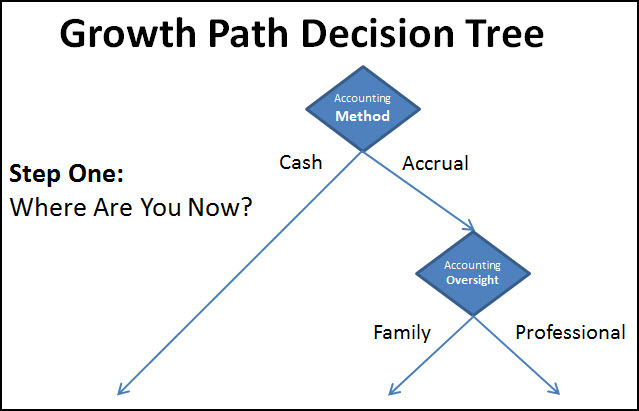 This month we begin tracing the accounting results from these decisions. 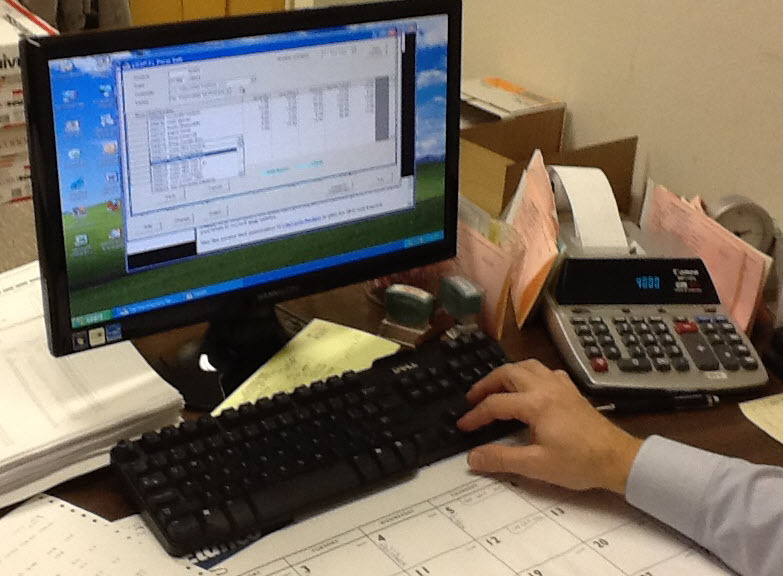 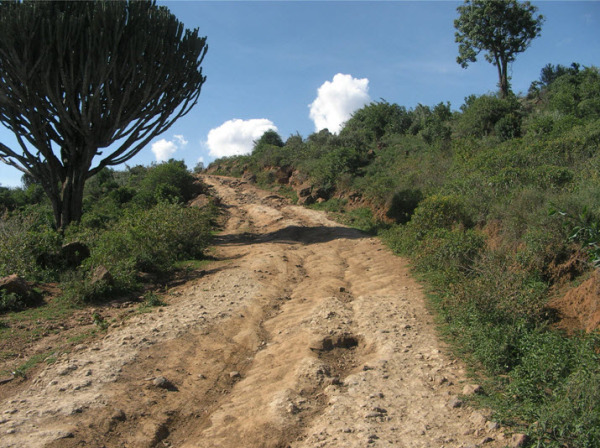 Is Your Farm Management System Stuck in a Rut? 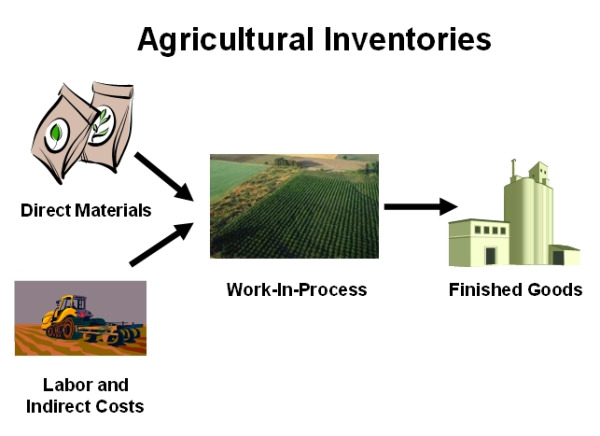 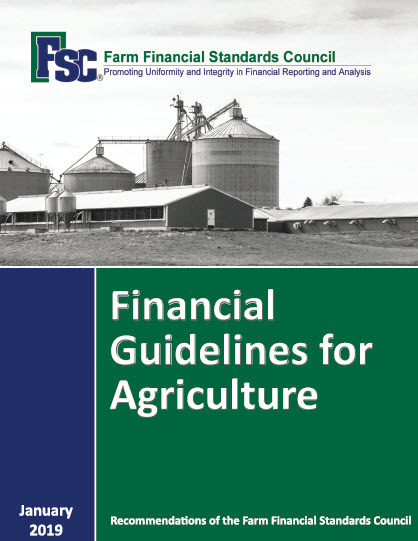 We will be examining the changes you need to make in handling Agricultural inventories as you move from traditional agriculture financial reporting to more up to date statements that follow Generally Accepted Accounting Principles.